Even savvy or long-time locals can have a tough time keeping up with the recent explosion of developments in the East Bay. That’s why we’ve rounded up five projects likely to have a big impact on everyday life for current and future residents, including entirely new communities and major expansions at key facilities. Can you think of any other developments that should have made the cut? Let us know in the comments! 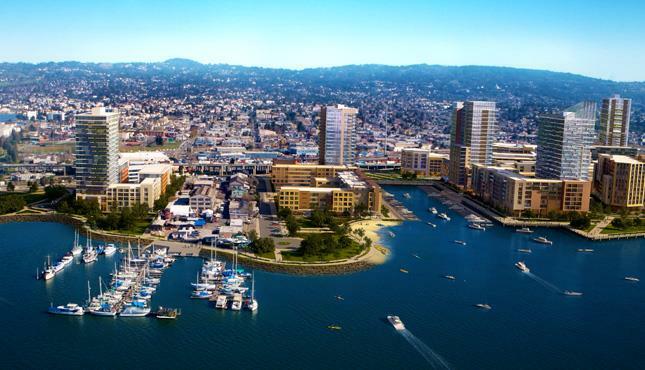 Brooklyn Basin, scheduled for completion in 2017, will be a new waterfront neighborhood on the Oakland Estuary. In approximately a decade, it’s expected to hold 3,100 residential units, 200,000 square feet of retail space as well as parks, marinas and a main street. Estimates indicate that it will create 10,000 jobs, and the hope is that the area will be established as a flourishing part of the East Bay. The name of the project gives unsubtle clout to the rumor that Oakland is the new Brooklyn. Fremont’s Washington Hospital opened in 1958, and was designed to serve a community of 18,000 residents. The city’s population is now 350,000, and a much-needed expansion is underway. The larger facility will include the Morris Hyman Critical Care Pavilion, which will house an emergency room four times the size of the original, plus a state-of-the-art intensive care unit and advanced coronary care unit. The 223,000-square-foot building is expected to cost over $339 million and should be done by June 2018. 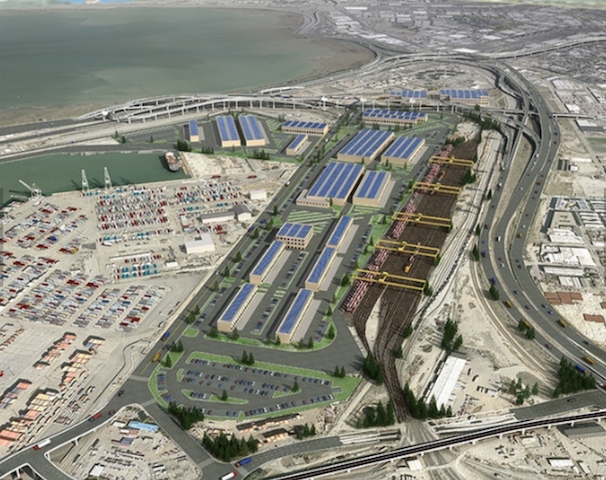 The 170-acre Seaport Logistics Complex at the Port of Oakland is currently under construction, and the most recent phase began last November. Already, a 13-track rail yard has been complete, and the current phase will involve the construction of transload and cross-dock facilities for unloading cargo from ships to trains. The complex will eventually also include residences for those handling international logistics. Interestingly, Oakland’s City Council recently banned coal from being handled and stored in the city. As a result, the material, which would have been a major export at the complex, will no longer be allowed there. 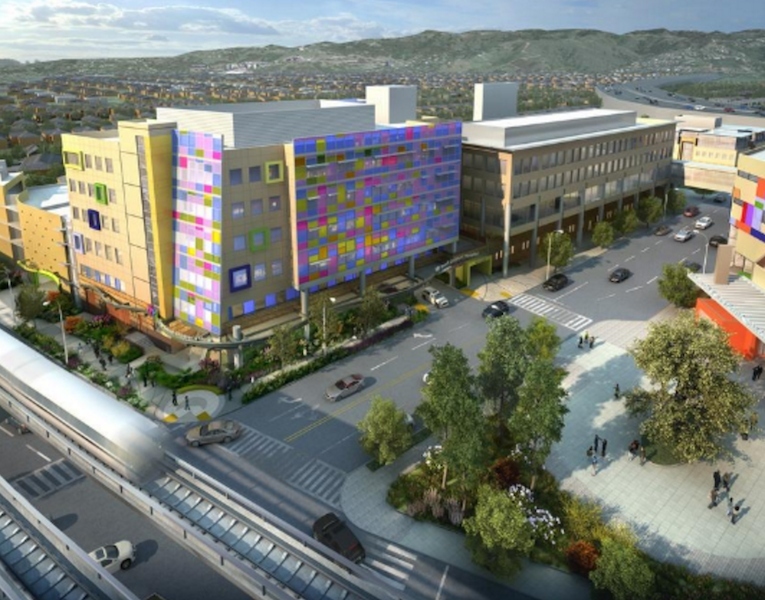 Adjacent to the existing UCSF Benioff Children’s Hospital will soon be a new outpatient center. The center is the first phase of a 10-year plan that will bring the hospital into compliance with seismic safety requirements. As of May, the six-story skeleton had been entirely constructed. 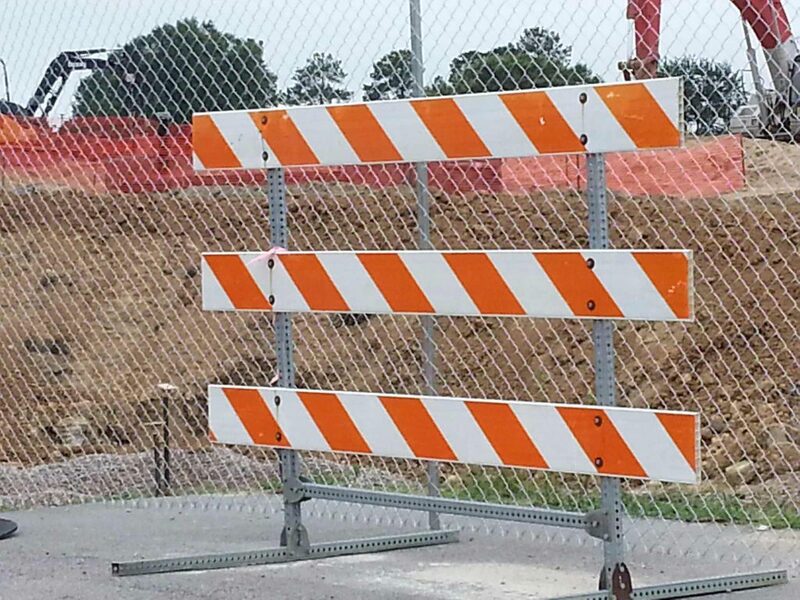 Construction is expected to be complete by fall 2017, and the budget for this first phase of the project is $180 million. 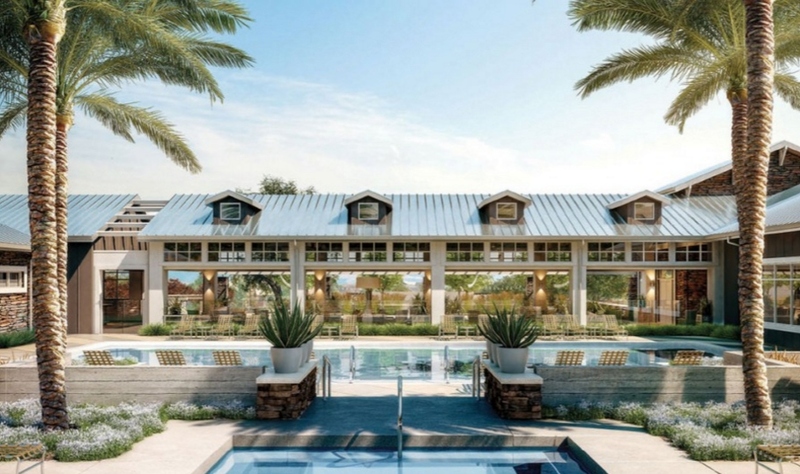 Wallis Ranch will be a gated 806-home community in Dublin featuring an uber-luxurious community pool with accompanying cabanas. There will also be a terrace for picnics, an outdoor roofed family room for private dining and lush gardens to pick fruits and vegetables. Single-family homes are selling now in the pleasant-sounding neighborhoods of Citron, Driftsong and Riverton. Residents are expected to begin moving in this month, with total completion in two to three years.